Our Drop In centre opened in 1996. We currently have one full time staff member with one part-time worker that provide recreational programs and traditional and cultural activities for our youth age 4 to 20. In the summer months we employ summer students that are attending school. 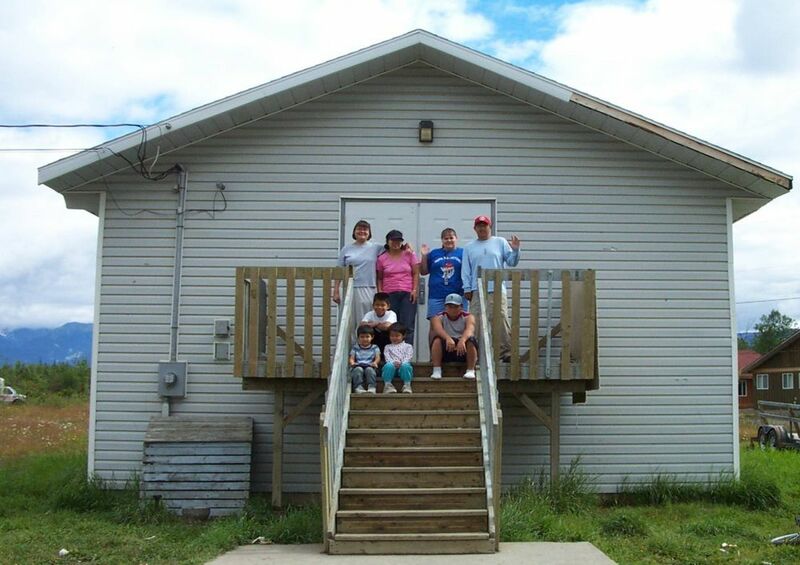 We offer traditional and cultural programs that will connect our youth to our Elders. We strongly believe that we must teach our youth to respect our Elders and to learn important lessons regarding what it means to be Gitksan. Our children are the flowers ready to bloom and must receive our utmost care and attention.